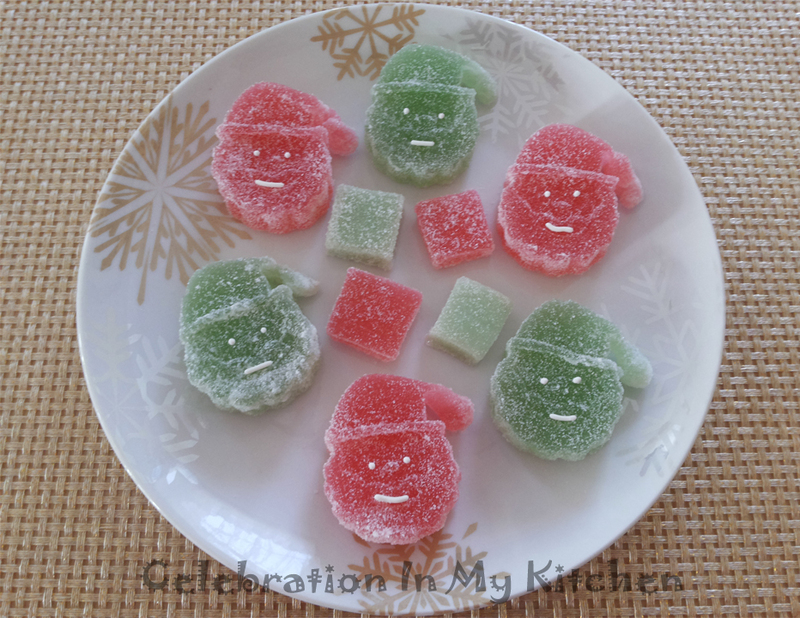 One of the easiest Christmas sweets to prepare are jujubes. These are gummy and chewy candies coated with sugar. They are coloured and flavoured with either lemon juice, extracts or flavourful oils. 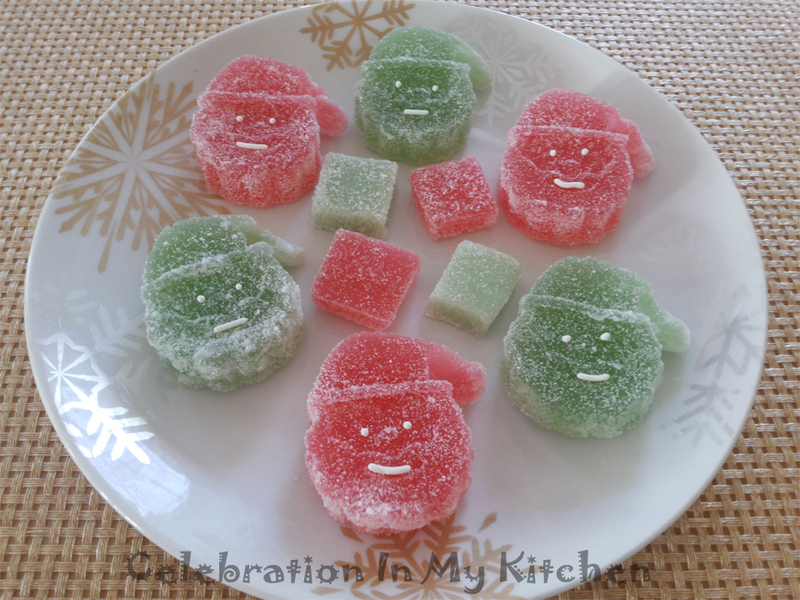 An assortment of jujubes makes a delightful addition to the Christmas platter of sweets. Jujubes are gelatin-based made with unflavoured gelatin, sugar, water, flavourings and colours. The gelatin is cooked down with sugar, the mixture allowed to set in a container lined with plastic wrap which is lightly greased and refrigerated overnight. Next morning, rolled in sugar and cut into cubes. Sweet and flavourful, jujubes are especially enjoyed by children. Gelatin is a protein made by boiling down bones, skin and cartilage from animals. It is used in the preparation of various foods, medicines and cosmetics. Promotes healthy skin, nails and hair growth. Improves joint mobility and supports bones. Aids in digestion and weight loss. It can be consumed in the form of homemade bone soup. Add some gelatin powder to the soup for some extra boost and enjoy its amazing health benefits. 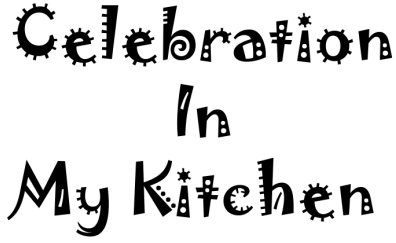 Line small square or rectangular pans with plastic wrap and grease with non-stick cooking spray or oil. If using a silicone mould, use a brush to grease. In a bowl, add 1/2 cup water and sprinkle gelatin. Set aside for a couple of minutes for gelatin to bloom (swell). Heat a saucepan with 3/4 cups water and bring to a boil. Add the gelatin and stir in 2 cups of sugar. On medium heat, continuously stir and simmer for 15 minutes till thick and sticky. Shut off flame and add the lemon extract. The mixture was a little more than 2 cups which was distributed equally in two bowls. Mix in the food colours respectively. Pour mixture in the prepared pans. Cover with plastic wrap ensuring not to touch the mixture on top as it is sticky and when set, difficult to separate. Refrigerate overnight to set. Next morning, line a baking tray with parchment paper and sprinkle some sugar onto a cutting board. Lift plastic from pans and remove the candy onto the cutting board. Lightly grease a sharp knife and cut candy into desired cubes. Coat cubes with sugar on all sides. Place on parchment paper at room temperature to crystallize on the outside. Lime or lemon juice can be added instead of lemon extract. Use flavourings and colours as desired. Depending on the number of colours, divide mixture equally in separate bowls.